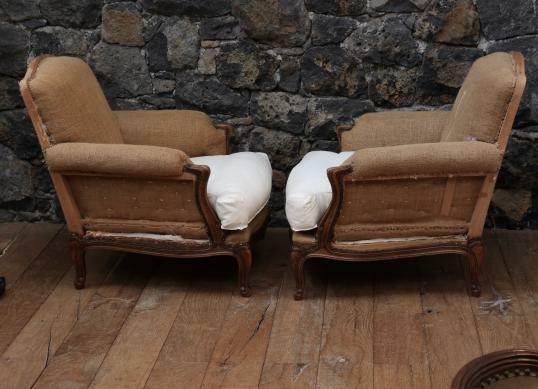 These Louis XV chairs are the bee's knees! It is so difficult to find these chairs with large proportions. 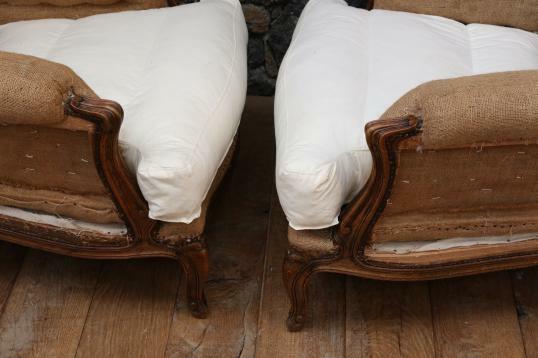 They are upholstered in the original manner with springing and horse hair.....so comfortable. We have upholstered them in the deconstructed manner, to leave their owner with options. If you are interested in this piece or would like more details please call us on +64 9 529 1660 or email info@js.co.nz quoting #101-91.